Decorating the inside of your home can be both daunting and exciting. 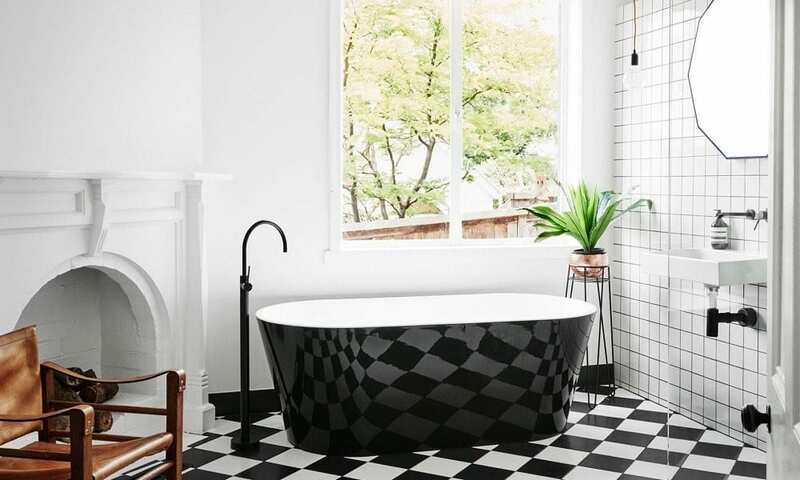 Let your imagination run wild with these interior design tips from Welshpool Self Storage. The first place to start when it comes to decorating your home is to draw inspiration from a range of sources. Get inspired for your dream interior, by watching home decorating shows, and browsing magazines, interior design websites and images online. Pinterest is a great place to find a wealth of inspiring images and tips. Screen shotting or saving your favourite finds to an album or folder on your device is a great way to organise everything in one place. Knowing what you want to achieve for each room will help create a harmonious end result. Buying things randomly can end up creating a miss matched and poor aesthetic. To prevent impulse or regretful purchases, take photos of your room shopping with you to help you visualise how things would look. It’s also a smart idea to take photos of items you see when shopping to think about overnight before making your decision to purchase. If you struggle to visualise interior design changes when your house is already cluttered, put your belongings in Welshpool Self Storage before you take photos of your rooms. It’s always much easier working from a clean slate. Deciding on your overall theme is possibly the most important foundation to begin decorating your house with. What style do you want your room or house to have? It could be a rustic, warm living area, a coastal themed spare room, or a Hampton’s styled kitchen. Deciding on a theme first makes it easier to then decorate your room accordingly. Colour schemes can differ from room to room to set different moods. It’s recommended to aim for 3-4 colours to ensure the theme isn’t blurred and to maintain harmony between the different colours. Any more could result in clashes, leading to a messy look. An overcrowded room can cause stress, hazards and is unflattering overall. Remove clutter from your house and maintain tidiness by utilising different storage solutions. You can store your extra belongings in Welshpool Self Storage to help achieve this. Keep belongings that don’t compliment a room’s aesthetic out of sight. A good idea is to stick to the rule of three when decorating to avoid overdecorating. Lighting has the ability to set the mood for any room. There are three types of lighting: general, accent and task lighting. 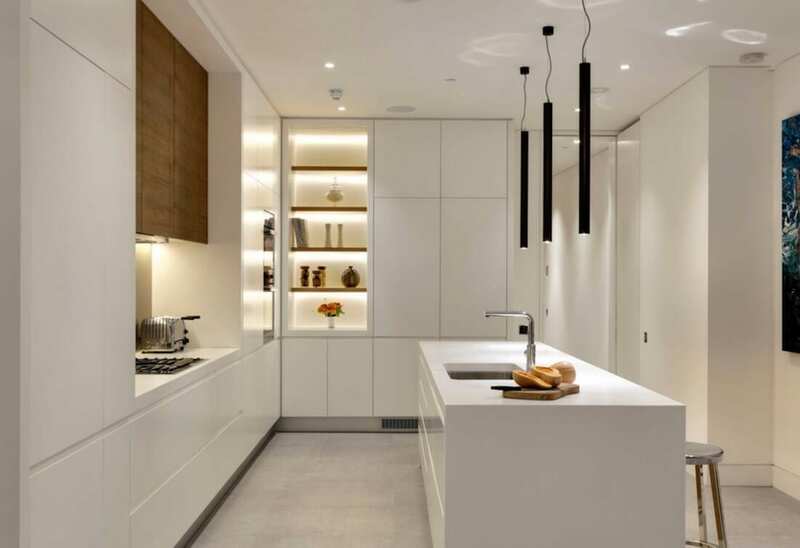 Use general lighting to illuminate an entire room such as ceiling lights, accent lighting to draw attention to specific décor such as shelves, recessed walls, or artworks, and task lighting for practicality such as bedside reading lamps. To get the most out of your lighting, be strategic and consider what kind of ambience or atmosphere you’re trying to create. Bright lighting produces a feeling of alertness, whilst dim lighting evokes feelings of relaxation. Dimmable lights are a great way to have both options. There are a few tricks that can be used to con the eye into believing a room is bigger, or taller than it actually is. Light coloured walls and large windows can make a room look larger, whereas darker colours can make a room feel cosy. Mirrors are a great way to make a room look more open and also draw in extra light. To make a room look taller, focus on using vertical objects such as vertical wallpaper patterns, ceiling to floor curtains and windows, vertical wooden panelling, and tall plants. 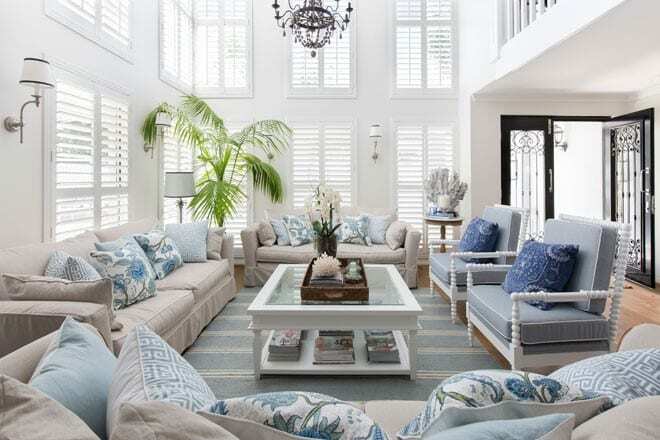 Ceilings should always be lighter than the walls, such as bright white, to ensure the room doesn’t feel claustrophobic. 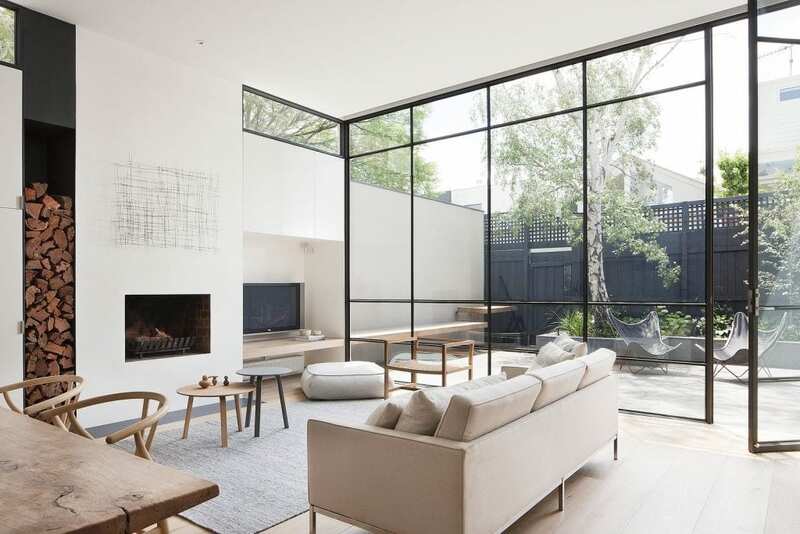 Create space with open plan areas. The best place for this is the kitchen and dining area, as this is usually the central place for entertaining. If this calls for renovations, store you furniture temporarily in Welshpool Self Storage to keep them protected and out of the way. 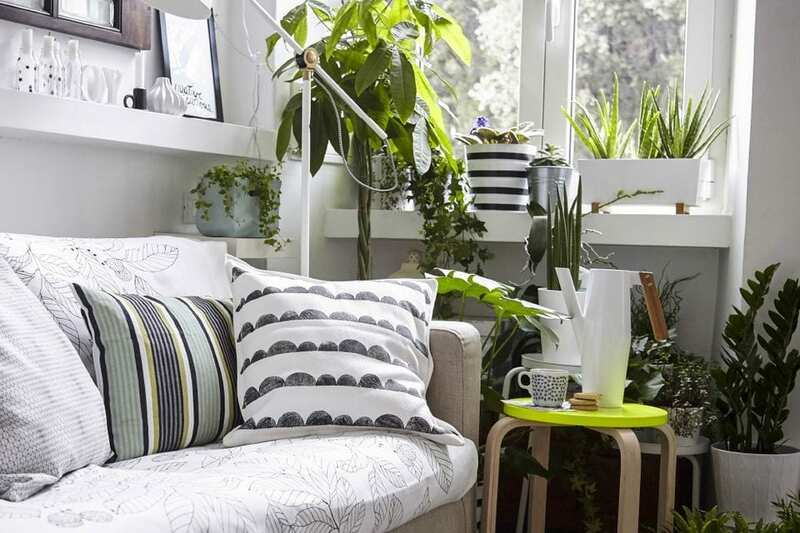 Plants are a great organic element to bring life to any room with a pop of greenery. A small touch of nature can instantly make a room feel less clinical, whilst purifying the air and reducing stress and anxiety. Due to their versatility, they can be placed anywhere in your home, from bathrooms to staircase corners. 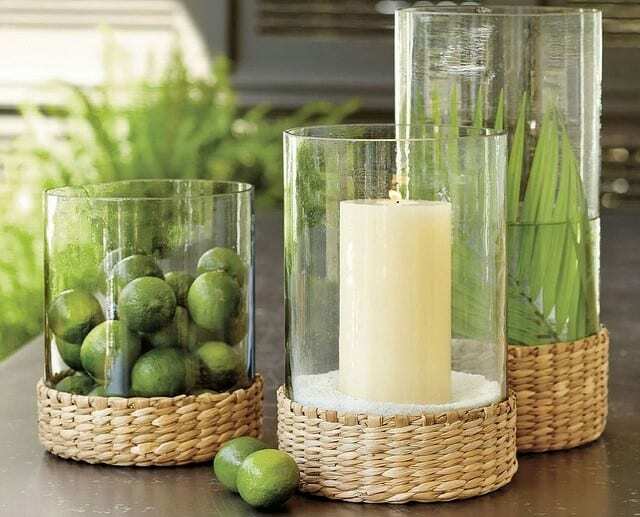 Display them in wicker baskets or on wooden plant stands to create a cohesive look, and stick to leafy varieties of different green shades. Add some excitement to a boring and flat room by adding textures and patterns to create dimension and interest. 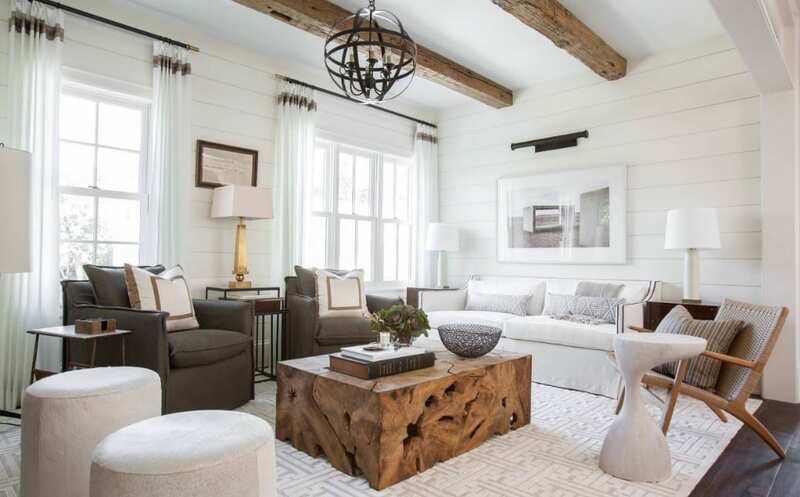 Chunky throws, quilted headboards, rustic wood, and textured paintings and rugs are great examples of this. 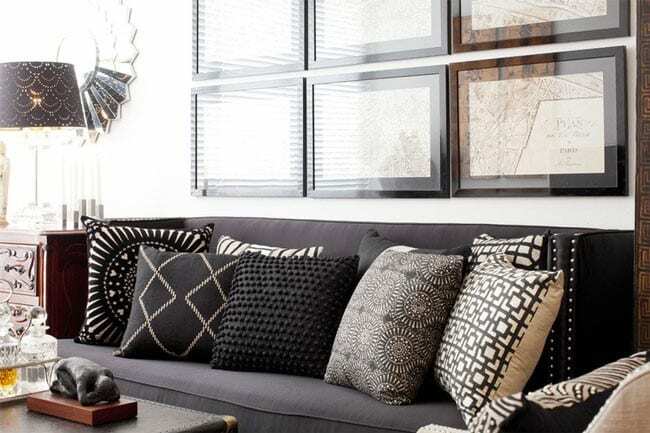 Cushions will look boring if they’re all the same, so mixing different patterns and materials within the same colour palette is a great way to avoid this without looking mismatched. The smallest details can make noticeable differences, so it’s important to remember the finishing touches when decorating your home. 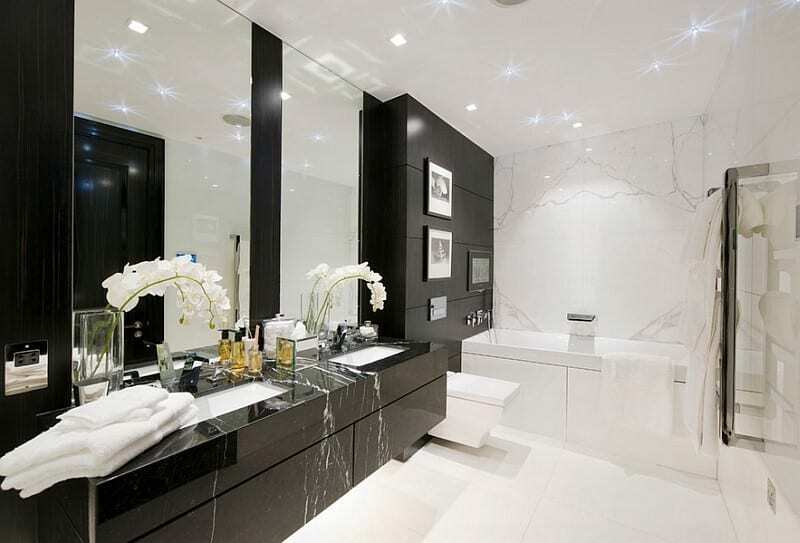 Some examples include replacing old light switches and powerpoints with bright, modern ones, and choosing faucets and handles for the sink, bathtub and shower faucets in the one bathroom. Options like these will lift your room, and give you the ability to be creative with different styles. 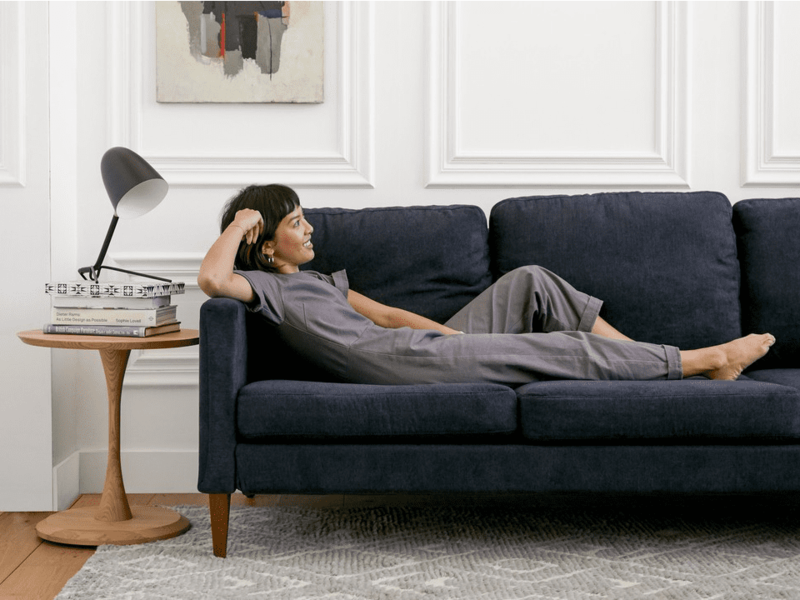 There’s no point having a gorgeous room that’s simply not comfortable enough to enjoy. When purchasing furniture and decorations, look for functionality, like multi-use purposes and storage capabilities. Most importantly, make sure it does what it’s meant to do, and well. The best thing about decorating and designing the interior of your own home is the power to do things exactly how you want it. Use these helpful tips during your journey of creating your dream home, and don’t be afraid to be bold and daring. If you need extra storage space for renovations, or to reduce the amount of belongings in your home, contact Welshpool Self Storage to discuss the best storage solution for you.